Made from the highest grade Yamadanishiki rice of Hyōgo Prefecture. 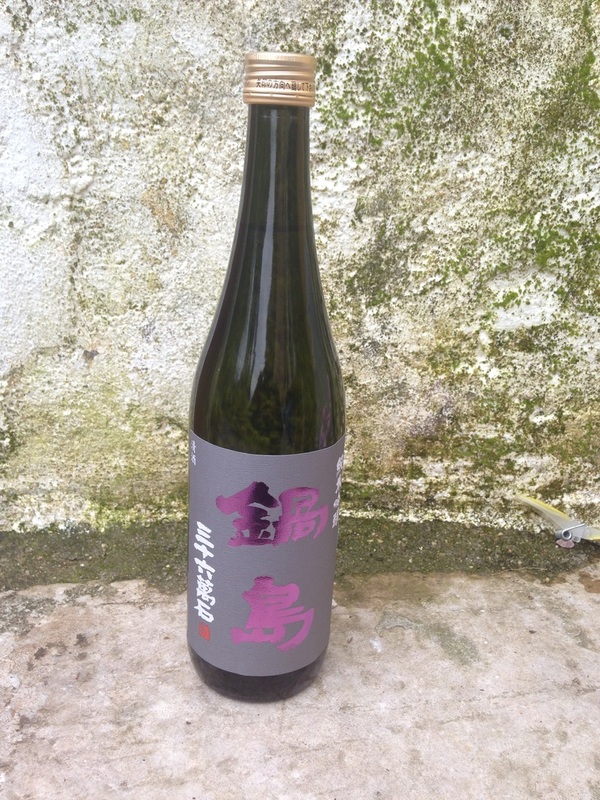 Exemplifies the perfect ginjō sake, fruity and light yet lots of taste. Although it's flavor profile is Ginjo it boasts a Daiginjō polishing rate. Fukuchiyo Shuzō is a small traditional brewery founded in 1885 and is part of a cluster of sake breweries in the pre-modern market town of Kashima. Known for its exquisite daiginjō and ginjō sakes this brewery has received international recognition. It's products are often difficult to find as they are highly sought after. Its daiginjō has won multiple awards. Slightly sweet with balancing acidity. Pairs delightfully with light tasting food. Serve cold.